It's almost time for the best athletes of every nation (except Russia) to gather and compete on the world stage. 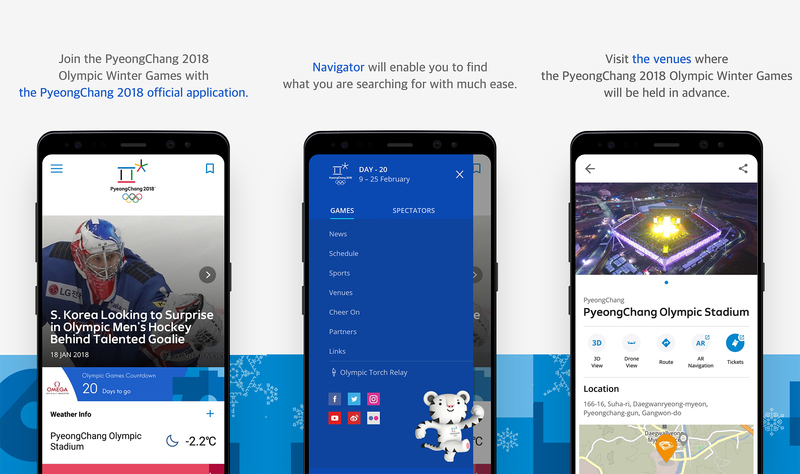 This time, it's happening in PyeongChang, South Korea, and the official Olympic Games app has been launched in partnership with Samsung. 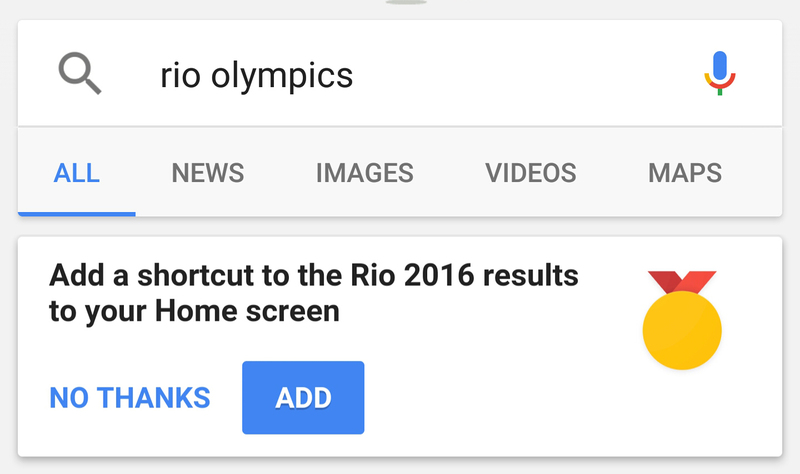 You can pick it up right now to get a handle on the happenings before the games start in a few weeks. The Galaxy S7 and S7 edge may not be the hottest phones on the block anymore (that title goes to the Note7, both literally and figuratively), but they're still excellent smartphones. They've been highly rated by almost everyone who's touched them, including David (which, if you know David, is pretty rare). 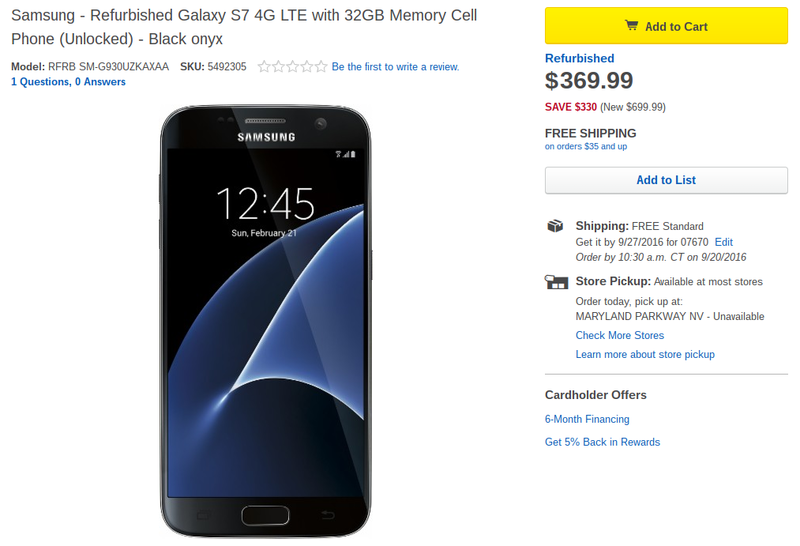 Now, you can pick up the desirable US unlocked (SM-G93xU) Galaxy S7 and S7 edge for just $369.99 and $429.99, respectively, from Best Buy. 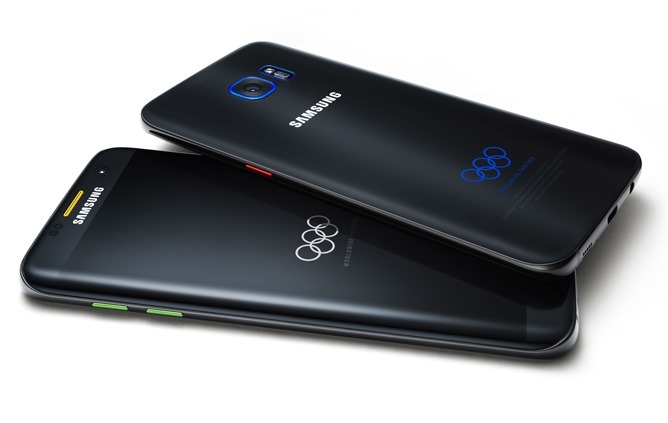 Last month, Samsung announced a limited edition of the Galaxy S7 Edge to celebrate the 2016 Summer Olympics in Rio. 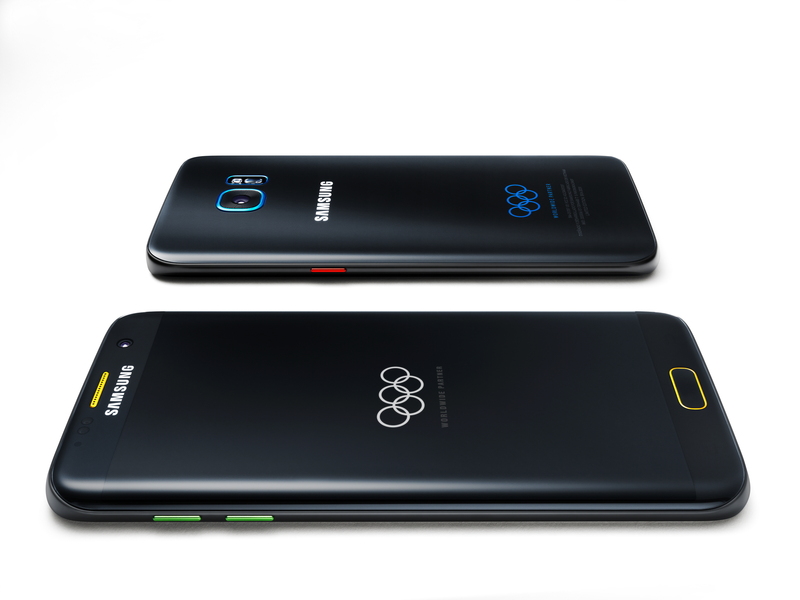 This version of the S7 Edge is certainly unique, with the body in black and the buttons and trims in the colors of the Olympic rings. 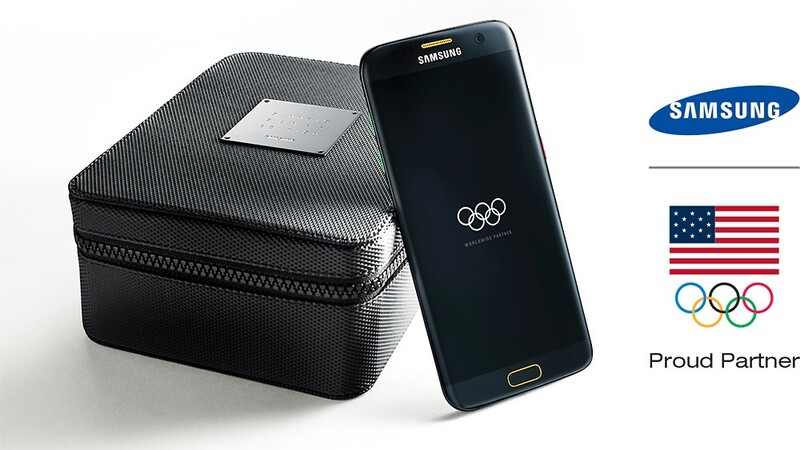 Samsung also announced that it would give 12,500 of the limited edition phones to the athletes of the Rio Olympics. Not to take charity from its southern neighbor, Radio Free Asia reported that North Korea refused the gift and prevented its athletes from claiming the complimentary devices. 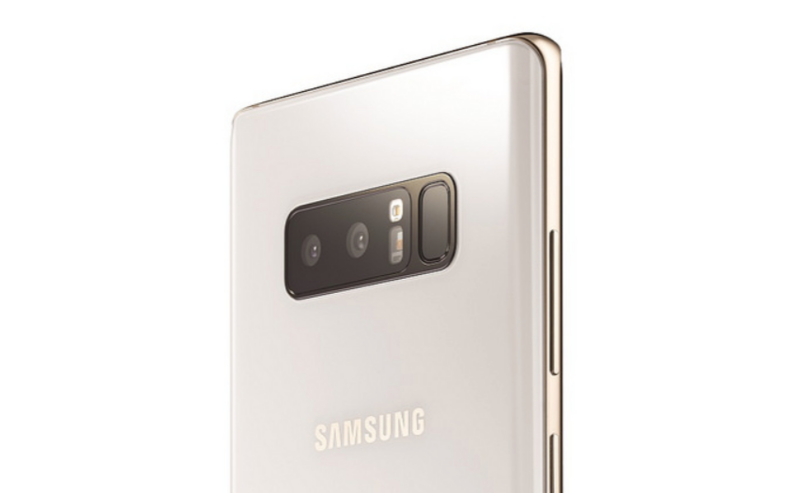 According to both Samsung and the Rio Olympics Committee, one of the top managers for the North Korean team took the 31 smartphones, and then failed to deliver them to his athletes. Samsung, no stranger to special edition phones, has one just in time for this summer's Olympics in Rio. The S7 edge Olympic Games Edition is now on sale in the USA, where it is exclusively available at Best Buy. The unlocked phone will run you $849.99, an extra $100 above the non-Olympic equivalent.